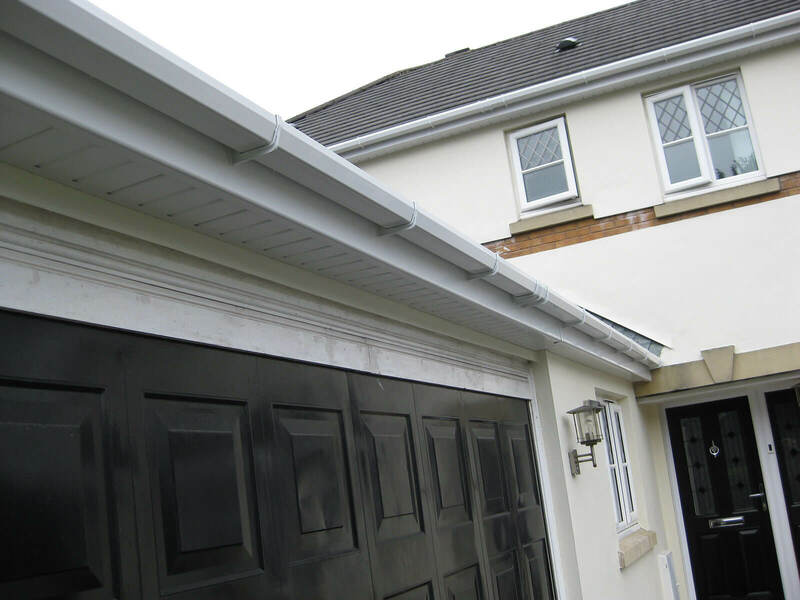 Guttering is frequently something that is forgotten about. 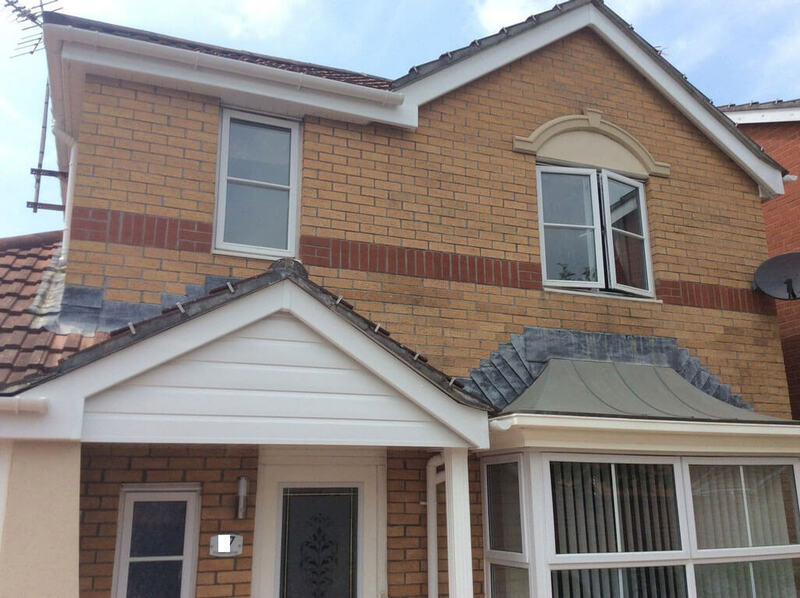 That is until it starts to give you sleepless nights by constantly dripping -or you begin to discover damp appearing on your walls inside your home or wet patches on your outside walls. 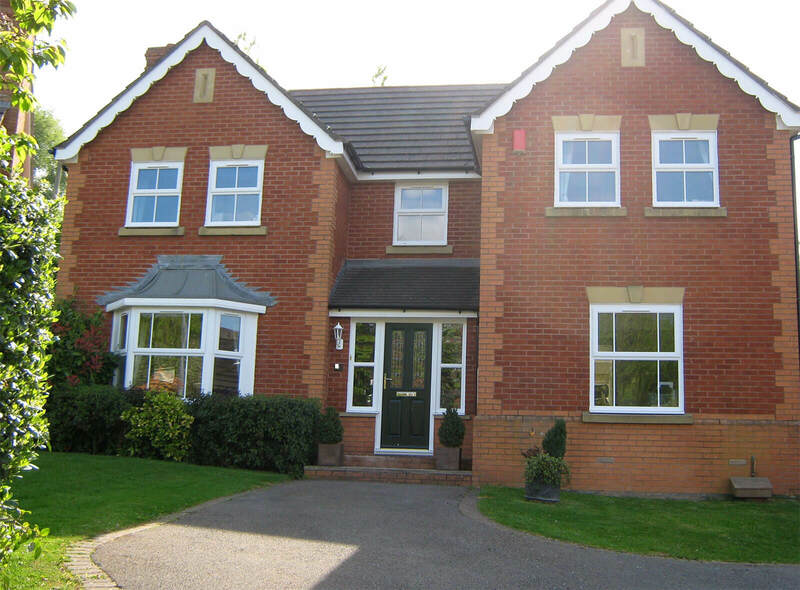 If you are having problems like this- now is the time to get that sorted before any major damage is done. 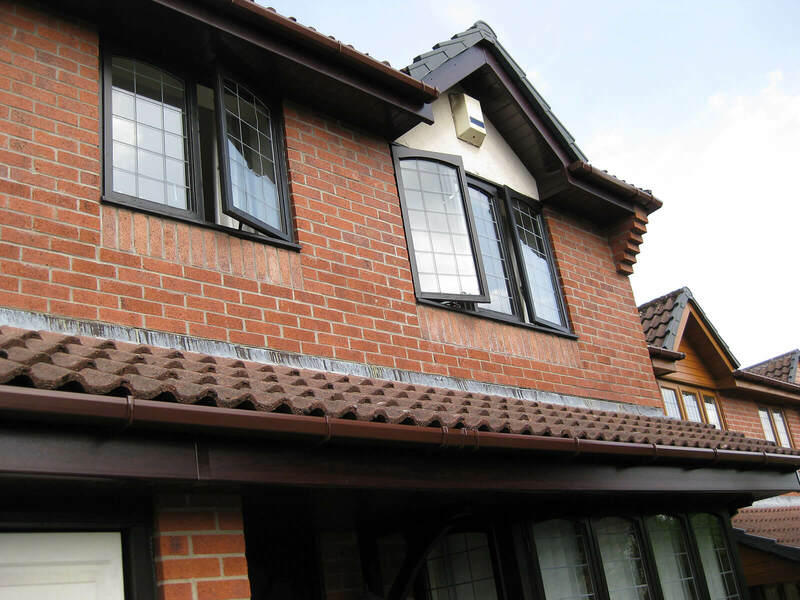 Mac can offer a comprehensive range of colours- from traditional cast iron effect upvc- for the more traditional looking home- to clean classic white, as well as black, brown, caramel and contemporary anthracite grey gutters. 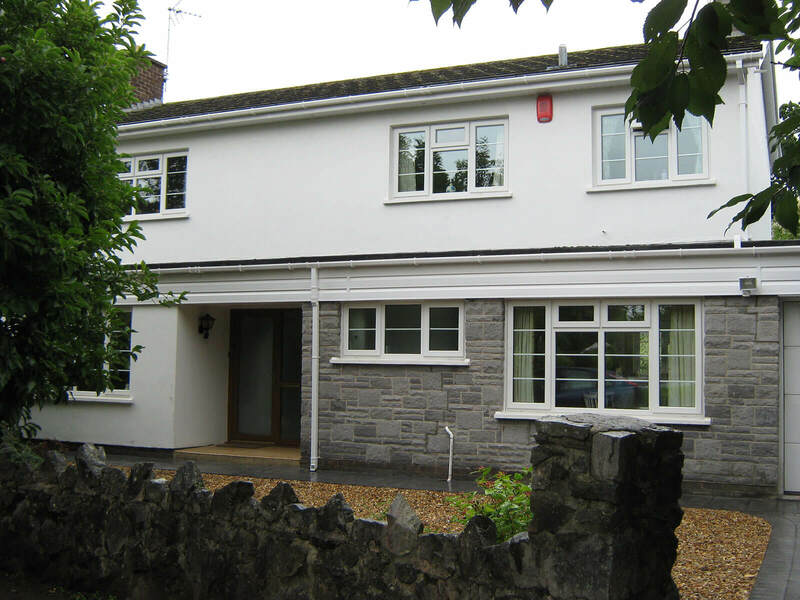 We can provide the full range- all in stunning maintenance free uPVC. 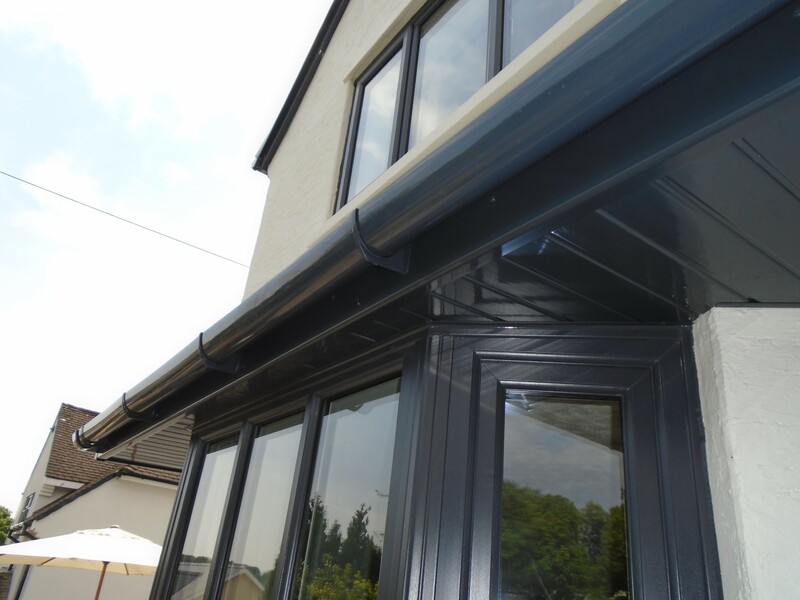 We are able to install the whole range of matching fittings to guarantee a professional water-tight finish. 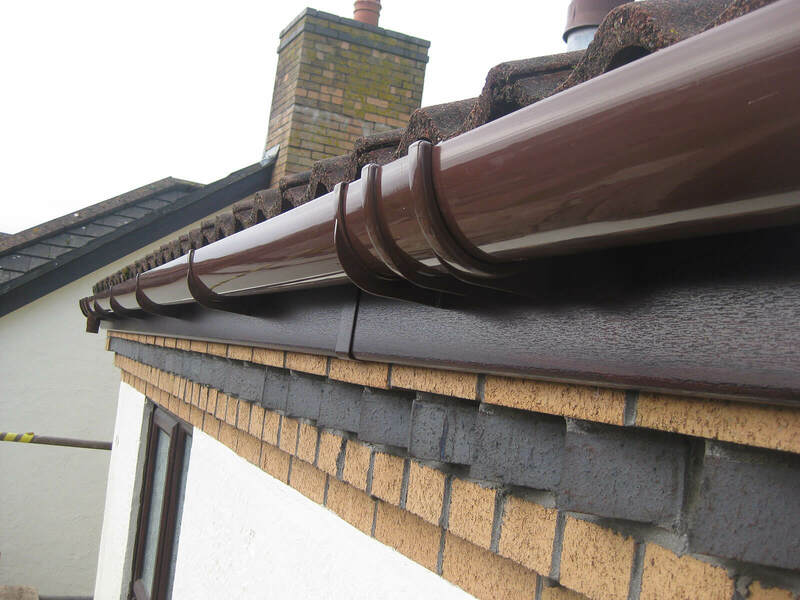 All roofline products come complete with the manufacturers guarantee against discolouration and warping. 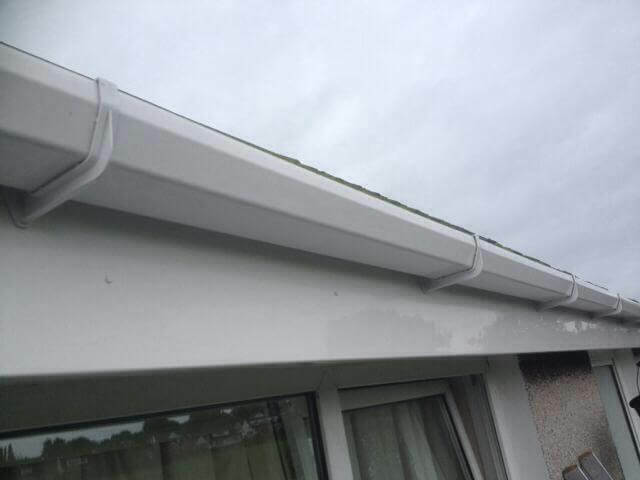 We can install standard shapes such as classic half round gutter or more modern square-line styles. 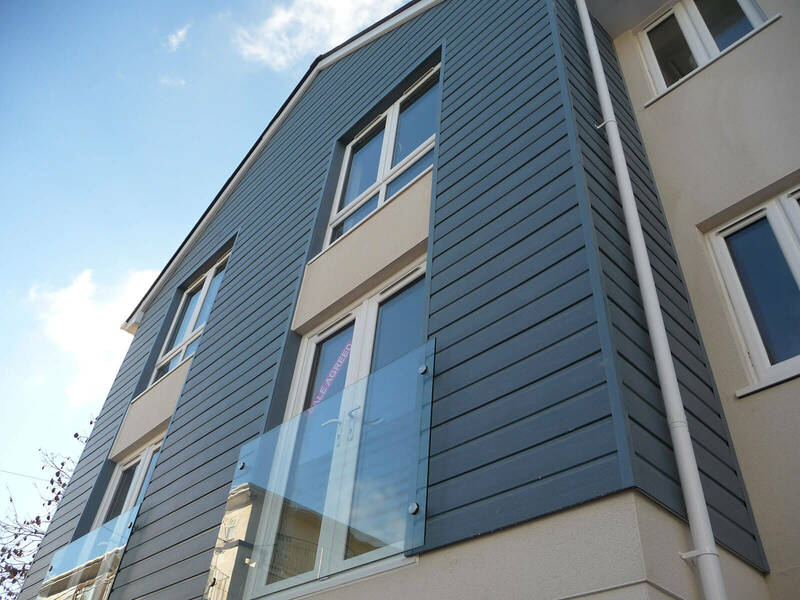 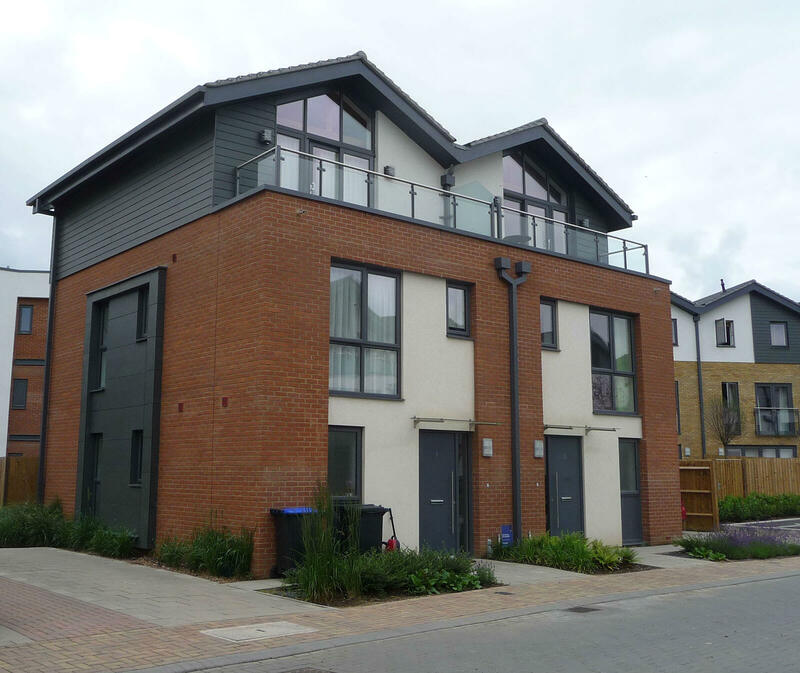 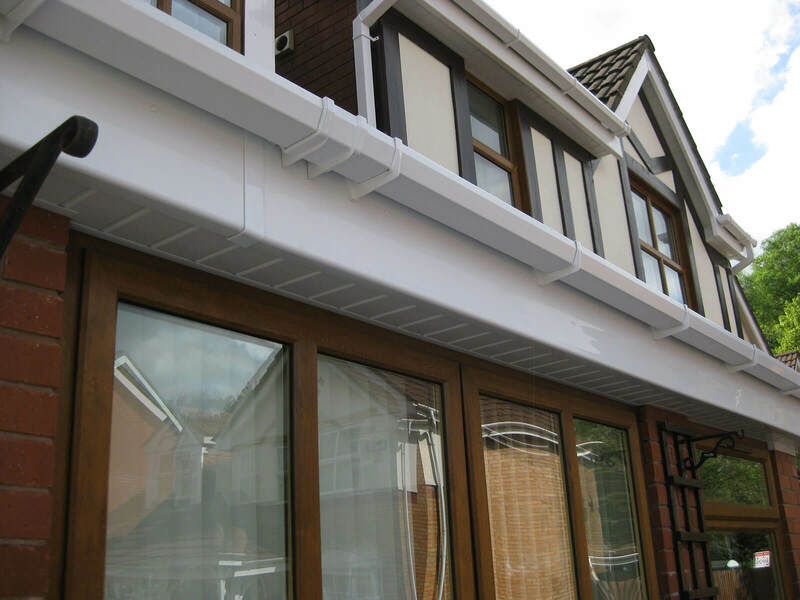 We can also offer a deeper-flow option, which is ideal for houses with steeper pitched roofs- this has a higher flow capacity and makes them ideal for areas that are susceptible to high levels of rainwater. 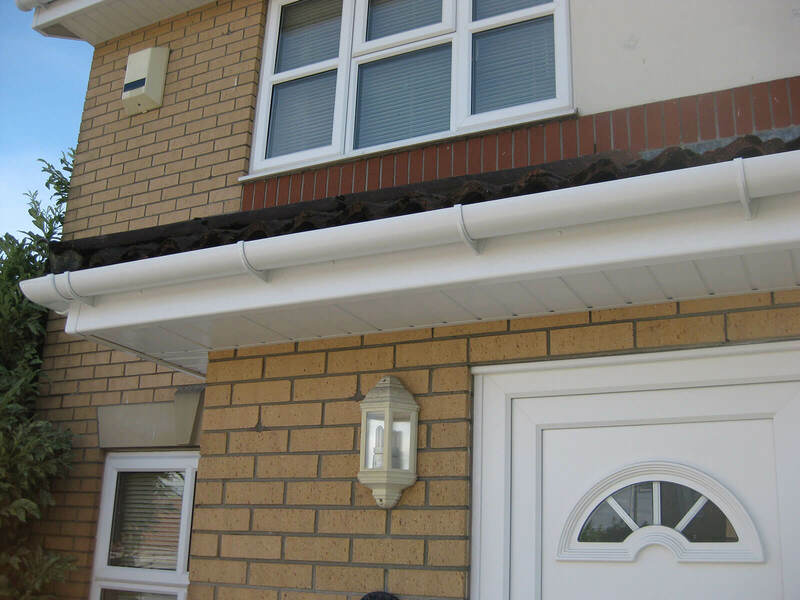 Also available At Mac Home Improvements is the ogee gutter system which has a traditional curved style. 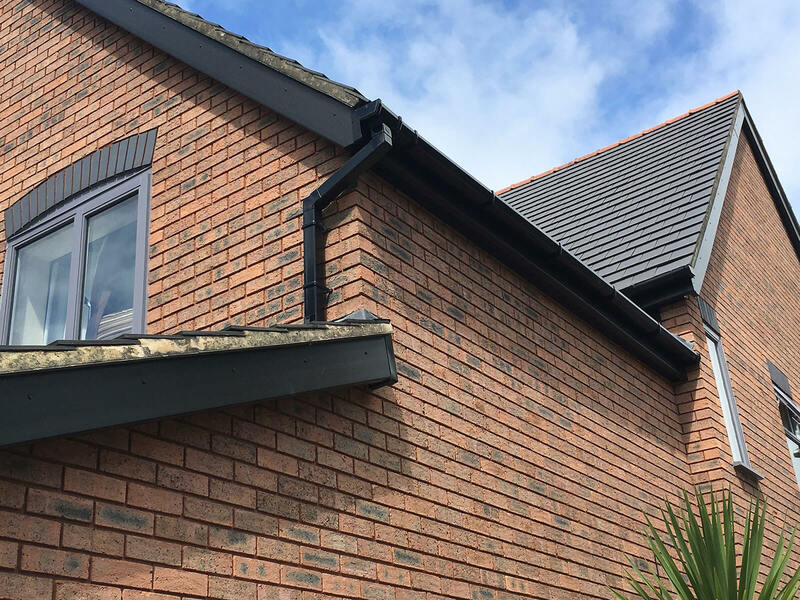 After over 19 years experience of installing new guttering all across South Wales Mac Home Improvements are able to offer you the highest quality roofline products at competitive prices with unbeatable customer service. 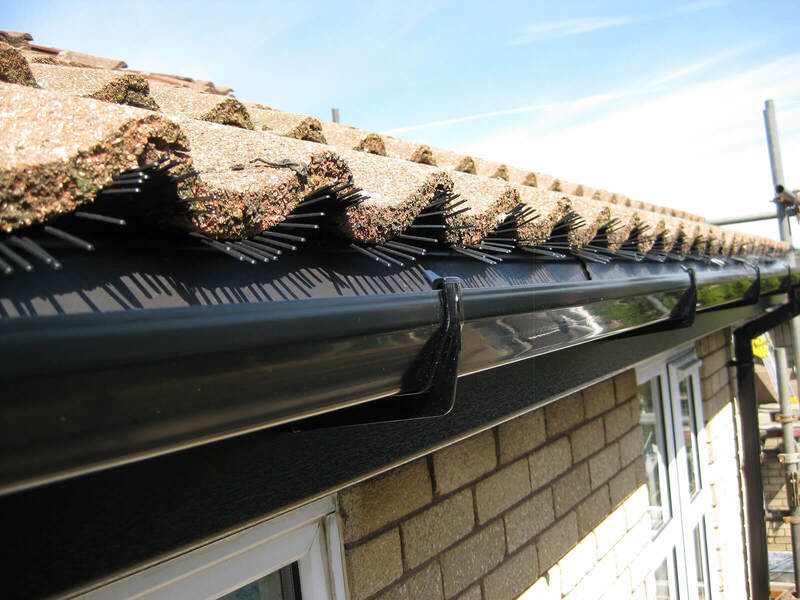 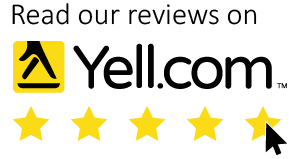 We have thousands of delighted customers and we also offer a fabulous maintenance service including gutter cleaning and clearing. 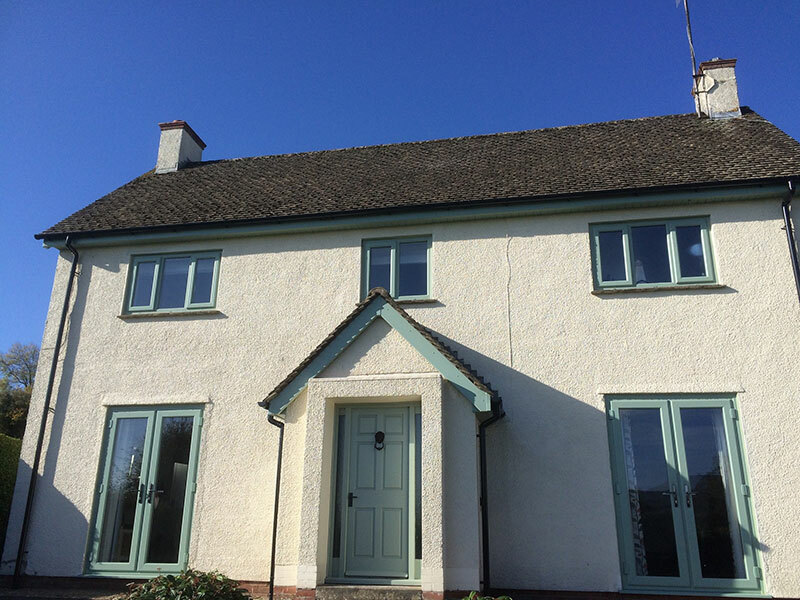 Call Mac or complete the online contact form on our website- Mac Home Improvements will be on hand to provide you will all the advice you want!